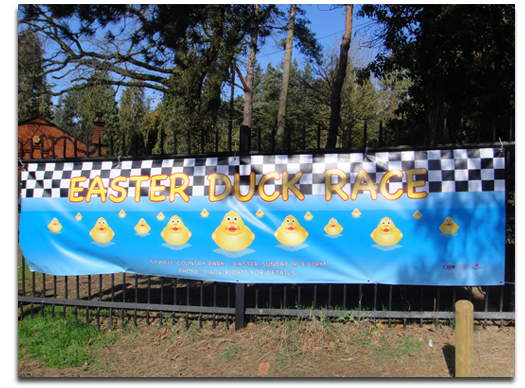 MGT Design were commissioned by Sywell Country Park in Northampton to design a banner and poster for their annual Easter Duck Race. 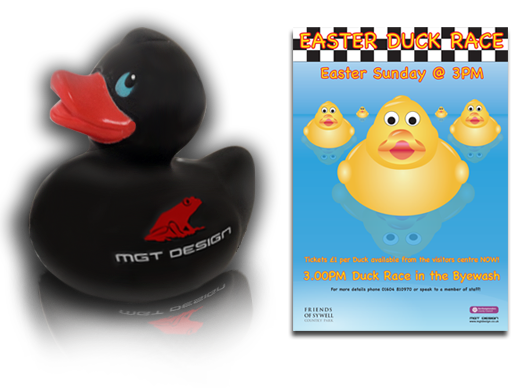 Every Easter Sunday Sywell Country Park races plastic ducks down the Byewash to raise money for the park. 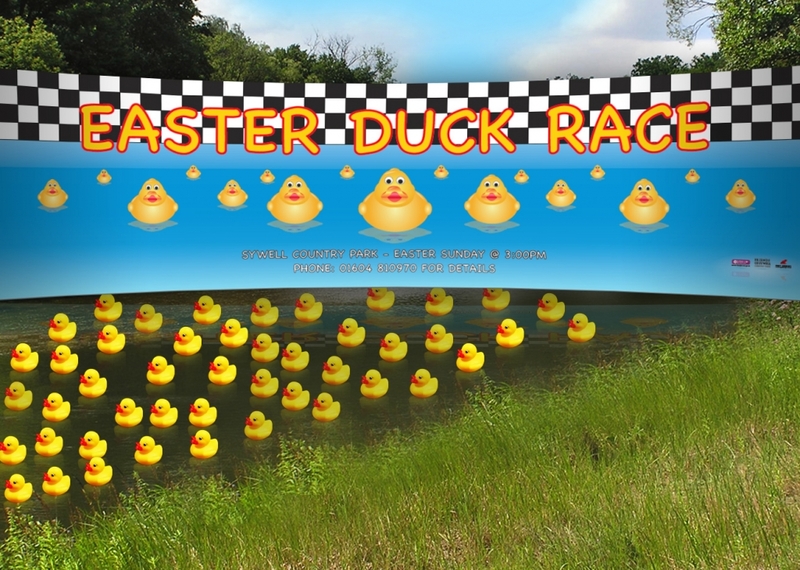 We looked at the shape of a plastic duck and worked out it was very easy to illustrate the duck, which was then multiplied with the nice blue backdrop for the water and the classic Grand Prix chequered flag at the top. 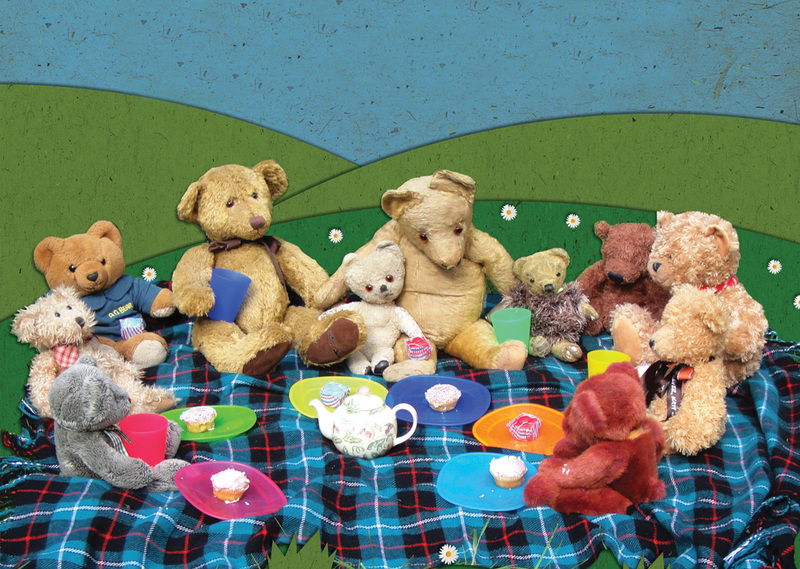 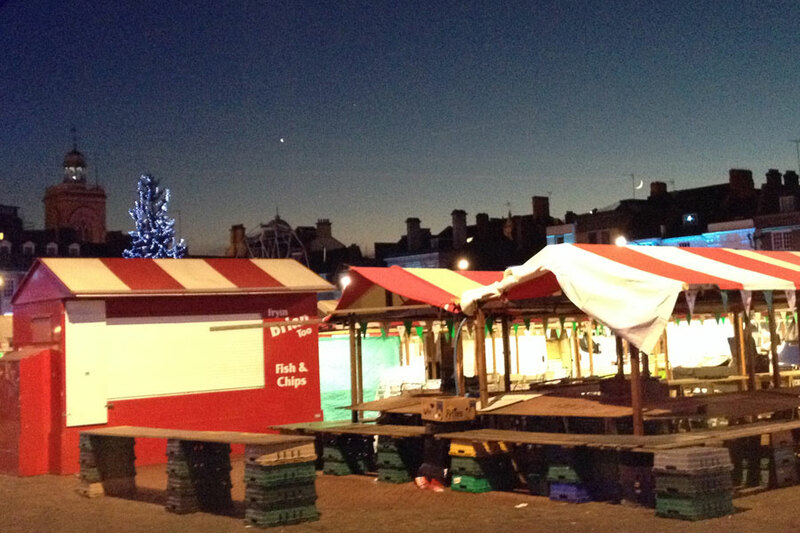 As this is to appeal to children we used a comic based font. We will be attending the duck race with our specially trained plastic duck.